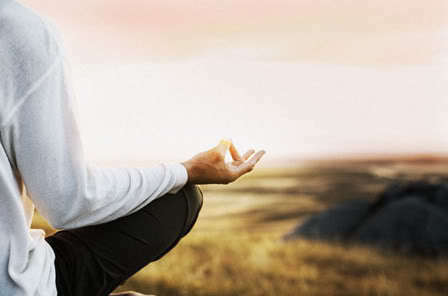 Welcome to the main blog archive of Chakra Meditation Info. 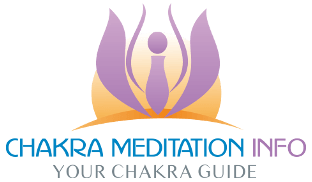 Navigate to the site’s various blog categories via “Chakra Blog” menu – there is lots of information to browse. Choose one of the blog categories from the navigation buttons at the bottom of this page. Dive directly into a post by choosing one of the “Interesting Posts” from the right hand side-bar.